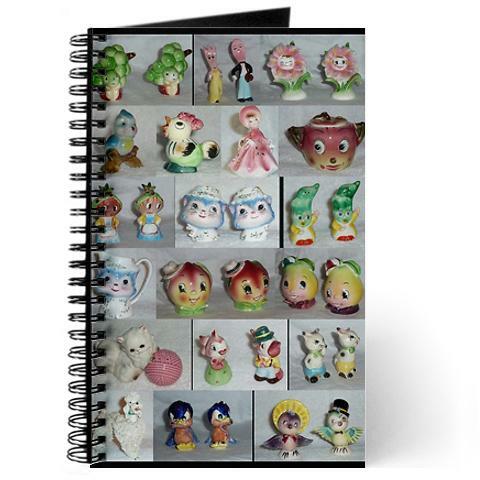 I can have all my favorite collectibles, vintage, retro, and kitschy items on my daily journal. Great notebook for keeping track of all my collectibles and great for taking along to the flea market to help me track all the items and goodies! Details Here.